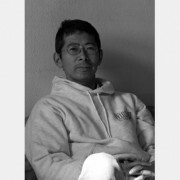 Toshio Iezumi resides in Japan, where he was born in1954. 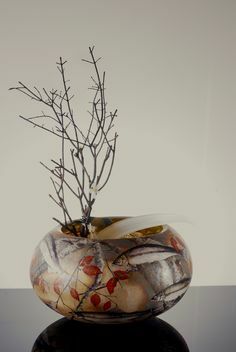 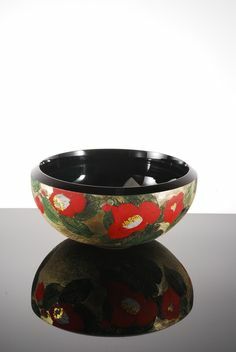 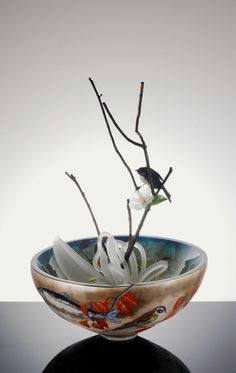 He graduated from the Tokyo Glass Institute and is both a Practicing Artist and an Associate Professor of Fine Art at the Kurashiki University of Science and the Arts. 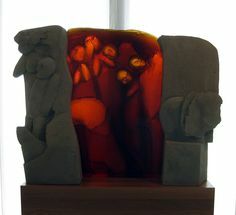 His work has been exhibited in art galleries and in museum exhibitions worldwide, including ‘World Glass Now’ (Hokkaido Museum of Modern Art, 1991 & 1994); ‘Venezia Aperto Vetro’ (Museo Correr, Venice, Italy 1996); ‘The Glass Skin’ (Hokkaido Museum of Modern Art, Corning Museum of Glass, Kunstmuseum Düsseldorf, 1997-99); ‘Glass Exhibition’ (Art Museum, Shanghai Art Museum,); ‘Outspoken Glass’ (Hokkaido Museum of Modern Art,2003); ‘Material Matters’ (Los Angeles County Museum of Art, 2006); ‘Sculpture by the Sea’ (Bondi, Australia, 2007). 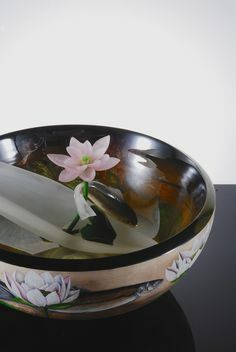 He is represented in the permanent collections of major museums including The Corning Museum of Glass; The Los Angeles County Museum of Art; The Newark Museum of Art; The Hokkaido Museum of Modern Art; the National Museum of Modern Art, Tokyo; Suntory Museum of Art, Tokyo.